As the days are getting longer and the temperature continues to drop, most gardeners are wondering what can be done. Some of us are fortunate to live in ideal climates that allow us to garden outdoors year round, others however are not so lucky. Here are some ideas, whether you are still up to your elbows in soil, or warming up inside, to keep you busy during the winter months and prepare your landscape to reach its potential in the spring! Depending what region you are in: cooler areas that are going dormant, it’s time to prune. Bitterly cold and frozen climates need protection for the trees. And the areas fortunate to stay above the bitter low temperatures now would be a good time to plant trees! 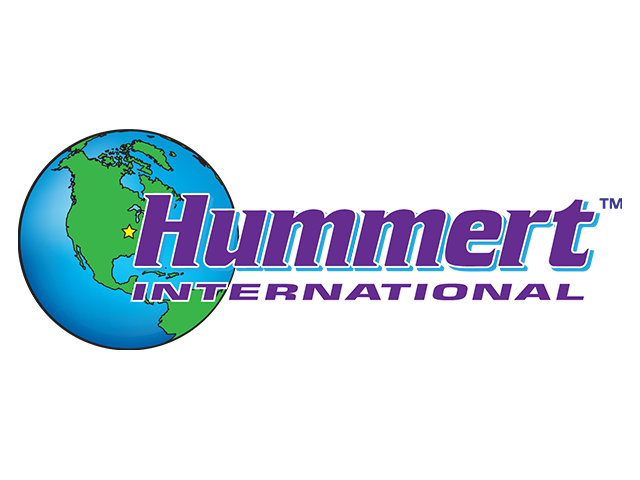 Hummert offers a variety of Pruners for all of your tree care needs. Use branches or mulch as protection for tender plants, root vegetables and perennials. This is a good way to dispose of that Christmas tree! Wrap newly planted trees from base upward to repel moisture. It is important to protect young trees from early frost and wildlife. Begin or refresh designs, labels and garden journals. Keeping good notes can really help in being pro-active in the garden and landscape. Amend soil and correct pH. It will take time to get it perfect, but your plants will show a great difference. Get your mulching out of the way to save time in early spring. Choose a mulch that will break down and benefit your soil for your plants’ needs. Provide thawed water and food to wildlife. 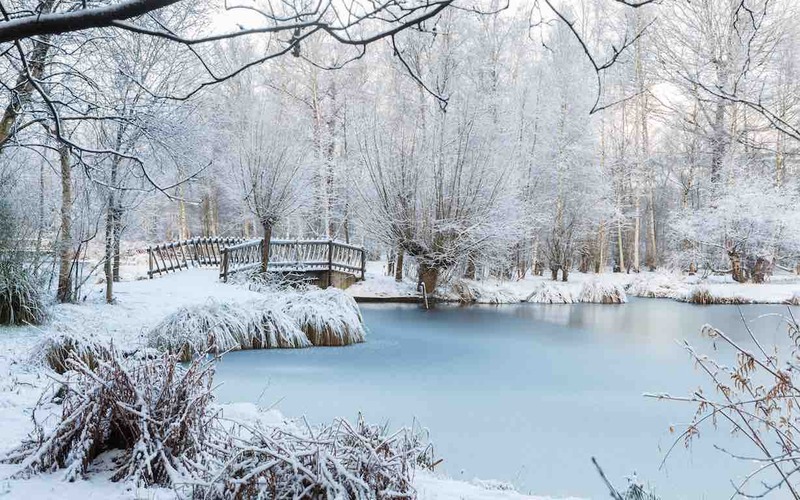 In the winter months, natural water sources tend to freeze, leaving small animals searching for a source. Sharpen, clean and repair garden tools. Good garden tools will last many years if cared for properly. Scout for damage that may have been caused by pests or weather from previous seasons. Schedule your mower for a tune-up. If you wait until spring, you may be waiting for a month or longer! Identify and correct drainage issues. If need be, you can plan and budget for any landscape renovations that might be needed. Revitalize and protect house plants by washing, replanting and treating with insecticidal soap. Once the days get longer, the extra room for roots in new pots will promote healthy growth! Inspect, repair or update irrigation systems. Broken underground pipes and irrigation heads often go without notice until it's too late, now is a great time to give them attention! Set up and start creating your own organic fertilizer with a compost tumbler. Hummert carries two sizes for you to choose from. Call us about them today! Read your Hummert’s Helpful Hints, which is a perfect guide for gardeners of all levels. This is a great time to install your first raised bed, or add to your existing raised garden. Pick up dropped leaves and flowers to avoid spread of disease- DO NOT PUT THESE IN YOUR COMPOST PILE! Stay on top of weeds and apply pre-emergent. You will be thankful later in the year when you can enjoy the garden rather than working in it. These are just a few ideas that are beneficial and can keep you occupied through the winter months. Before you know it, the ground will be warming, colors will be popping and we as gardeners will be back to our usual busy schedule. Until then prepare, plan and maybe even get some rest. You will need it! CLICK HERE FOR A PDF OF THIS ARTICLE!